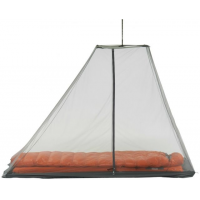 Exped Bug Nets Travel Box II Mosquito Net-Corn Yellow 7640147763104. Ample attachment points allow easy setup over a king size bed. 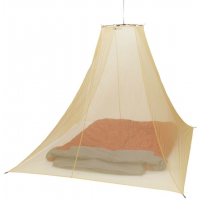 The yellow mesh offers good color contrast to check if bugs got caught within the net.